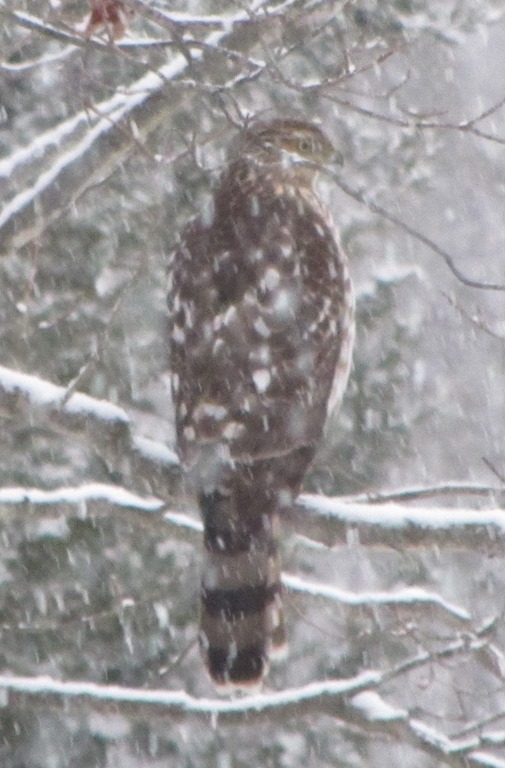 One week after a visit to where eagles dare, I saw a hawk outside my kitchen window in the midst of a snowstorm. Got me thinking about hawks and sports. 1. Seattle — a natural, the Seahawks, who were founded in 1976, just won their first Super Bowl with a 43-8 dismantling of the Denver Broncos. 2. Chicago — another champion, the Blackhawks, below right, are the defending Stanley Cup champs after beating the Boston Bruins for the 2013 NHL title. The Blackhawks also won the Stanley Cup in 2010 and have five NHL championships overall. 3. Atlanta — the Hawks, lacking a championship pedigree, won their only NBA title as the St. Louis Hawks in 1958. Starting play in 1949 as the Tri-City Blackhawks, they also called Tri-Cities and Milwaukee home before moving to Atlanta in 1968. 4. College nicknames — 28 four-year college teams use some variation of the nickname Hawks, including such notables as the Kansas Jayhawks, Iowa Hawkeyes, St. Joseph’s Hawks and Lehigh Mountain Hawks. 5. Andre Dawson — a Hall of Fame outfielder, “The Hawk” hit 438 home runs, won an MVP with the Cubs in 1987, and was Rookie of the Year with the Montreal Expos in 1979. 6. Connie Hawkins — NBA Hall of Famer and Brooklyn hoop legend who dominated the first ABA season in 1967-68, and later played in the NBA with the Suns, Lakers, and, most appropriately, the Atlanta Hawks. 7. A.J. Hawk — Green Bay Packer linebacker and fifth overall pick in the 2006 draft, he played college ball at Ohio State. 8. Ken Harrelson — “Hawk” played nine years with four American League clubs and led the league in RBIs in 1968. He’s now a broadcaster with the Chicago White Sox. 9. Ralph Branca — yet another baseball “Hawk” Branca was a 21- game winner with the Brooklyn Dodgers in 1947, but is most famous for being the man to surrender Bobby Thomson’s “shot heard round the world” which won the 1951 National League pennant for the New York Giants. 10. Waterloo — these Hawks, no relation to the Atlanta entry, were a founding member of the NBA in 1949, finished 19-43, and then moved to the National Professional Basketball League. They remain the only major professional sports franchise based in Iowa. Anyone who knows me, knows that I find sports themes in common, everyday activity. For instance, an example. Last week I attended EagleFest, a celebration of the bald eagle’s winter return to the Hudson Valley, at Croton Point Park in New York. 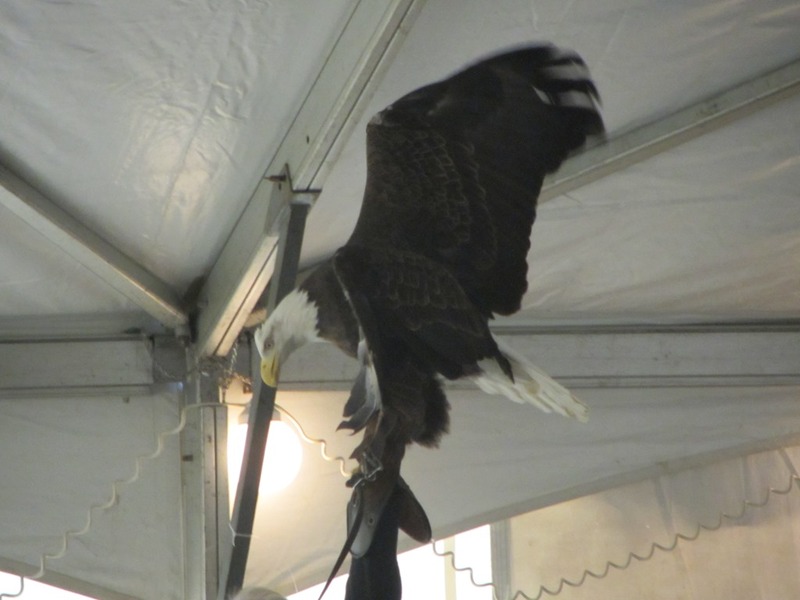 EagleFest featured bird shows, walks and other exhibits — all in all, an amazing day. All good stuff, natural and environmental and fun too. Yet there I was, cracking jokes about the ornithologist’s favorite basketball player — Larry Bird, who else — and baseball team — take your pick, Cardinals, Blue Jays or Orioles. 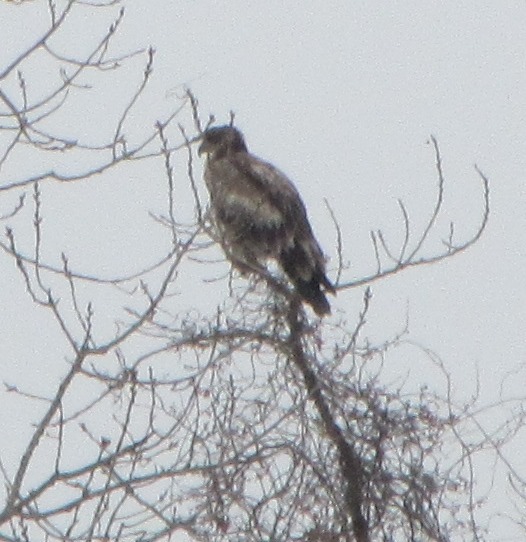 What about eagles? Funny you should ask. Well here are my top 10 eagles in sports. 1. Philadelphia — Eagles, who else. And they’re bringing shame to the name, still seeking their first NFL championship since 1960. 2. College nicknames — Eagles, by far the most popular name of all four-year teams with 76 references, 30 more than Tigers. Boston College Eagles, Marquette Golden Eagles, American University Eagles…. the list goes on an on. And War Eagle is the battle cry of Auburn University. 3. Eddie “The Eagle” Edwards — A British skier who became the first man to represent Great Britain in ski jumping in the 1988 Winter Olympics in Calgary. Eddie didn’t exactly fly like an eagle, finishing last in both the 70 and 90 meter events. 4. Good golf — every golfer knows an eagle is two strokes under par. 5. Great golf — even better, the rare double eagle, three strokes under par, also known as an albatross. Gene Sarazen had the most famous one, in the 1935 Masters. 6. Tris Speaker — Hall of Fame outfielder, known as the Grey Eagle, fifth on the all-time hit list with 3514. Speaker batted .345 lifetime and is still the MLB leader in doubles with 792. He retired in 1928. 7. Jake Beckley — another Hall of Famer, aka Eagle Eye. Once wrote a blog about this guy, He’s 34th on the all-time hit list, one behind Barry Bonds. 8. Eagle Day — his real name was Herman Sydney Day, but he is listed in NFL record books as Eagle Day. An Ole Miss grad, he started two games with the Washington Redskins, in 1959 and 1960. Despite the fact he also punted, this Eagle was no Sammy Baugh. 9. St. Louis — a one-year entrant in the NHL, the Eagles finished 11-31-6 in 1935-36. 10. Bill Eagle — little known outfielder who appeared briefly with the Washington Senators in 1898. In fact, he was so unknown that nobody knows whether he was a righty or lefty. He never played again, and retired a .300 hitter (308 in 13 plate appearances). The Lions beat the Browns, 59-14, for the 1957 NFL title. Neither has had a Super Bowl sniff. Tired of hearing everything the Super Bowl is. Here’s 10 things the Super Bowl ain’t….isn’t….and never has been. There’s never been a Super Bowl…..